“We’ve got some absolutely fantastic companies like Vacutech and they’re growing at a rapid pace. And I think as the company representatives came here and they saw the success of those companies, a very strong workforce, they saw the great technology programs that would assist them. To them, I think it was a home run.” Said Collins. A grant from the state’s Business Ready Communities program will help with the relocation. The company will be housed in the Sheridan High-Tech Business Park. It’s the third firearms manufacturing company to relocate to Wyoming in recent years. Green River will return $1 million it got from the state to renovate its historic Union Pacific train depot. The community received a $1 million grant through the Wyoming Business Council, but those funds were contingent upon the city raising the other $2 million needed to complete the project. The Business Council denied a two-year extension to come up with the funds. Green River City Councilwoman Lisa Mays says they had little choice but to give the money back. The Park County School District #6 school board in Cody voted Tuesday to table the first reading of a policy which would allow employees to carry firearms. The decision to postpone further action comes with the condition that the board send out a survey to teachers and the community within the next month. During the meeting, board members expressed concern that budget and insurance questions posed by the public were still unanswered. Gillette and other towns in Northeast Wyoming may be looking to carbon products - goods like water filters and building materials – to stabilize the coal industry. 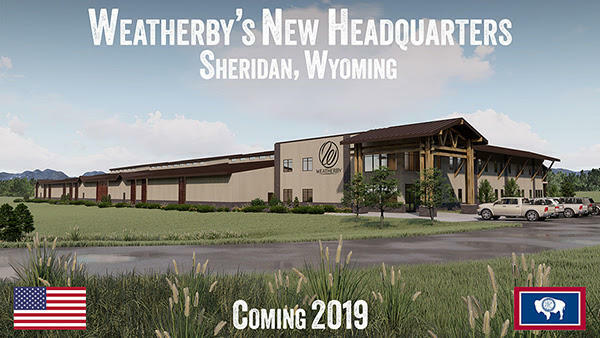 The New Growth Alliance, which includes Sheridan, Buffalo, and Gillette, is a group focused on economic development in Northeast Wyoming. It recently held a conference to discuss alternative coal markets, and now the communities are combining efforts to recruit other types of businesses, as well. On Thursday, the Wyoming House of Representatives Committee passed the first reading of a bill that would establish a council charged with studying and implementing a plan to diversify Wyoming’s economy. The bill would create the ENDOW Council (or Economically Needed Diversity Options for Wyoming Council). Lander Representative Jim Allen proposed an amendment adding a tribal member to the council, which he said fits with the stated mission of the council.